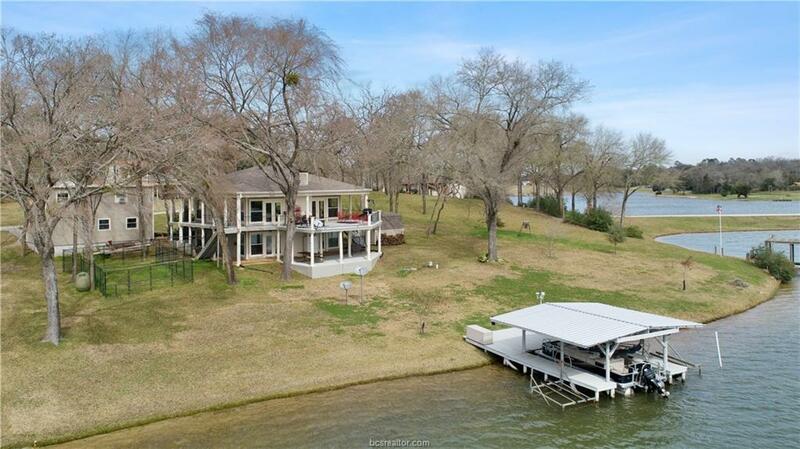 This LAKEFRONT property is more than just a home, its a Dream Destination! 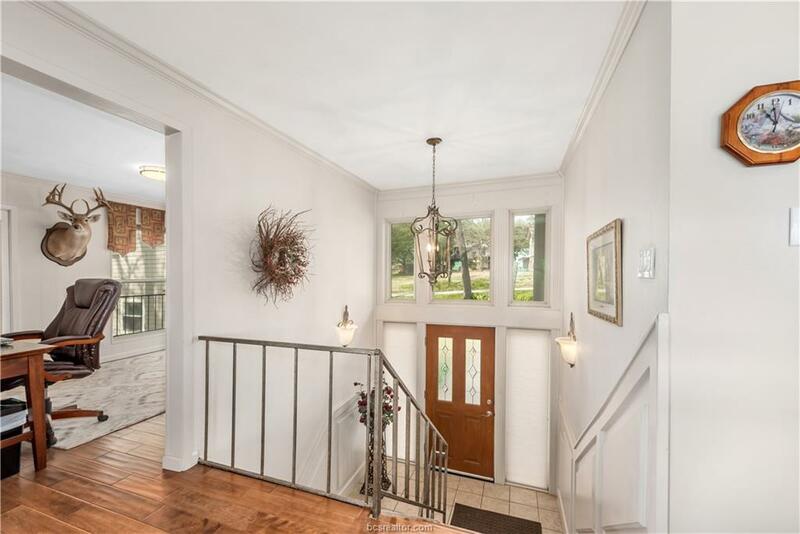 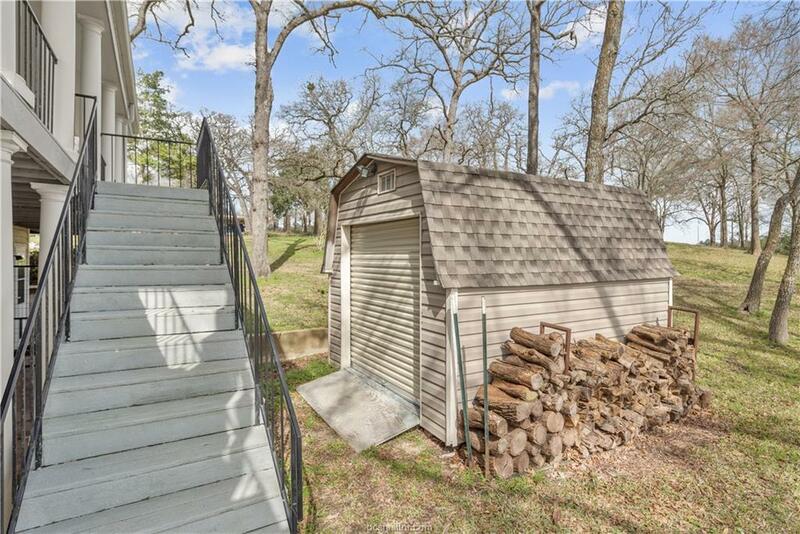 Welcome to such a remarkable find at 5 Dogwood Lane. 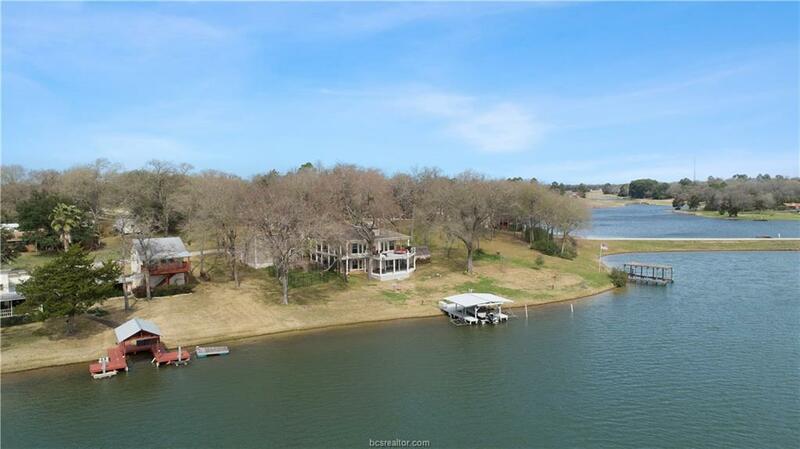 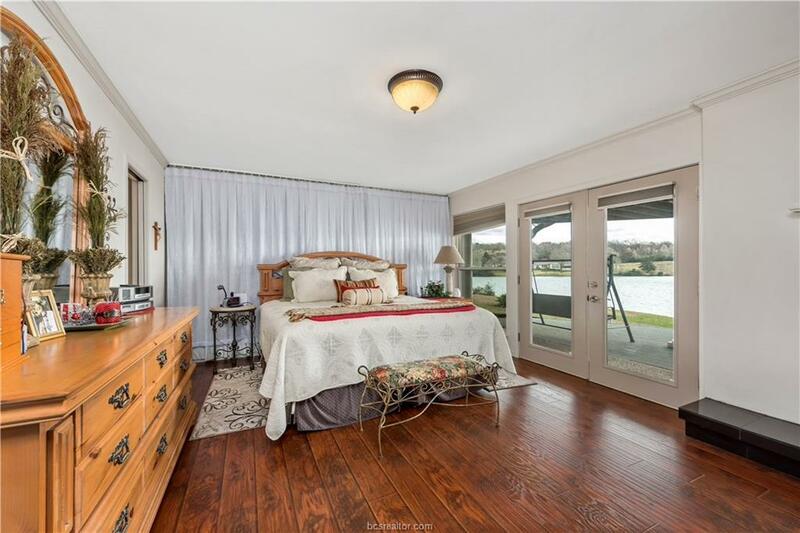 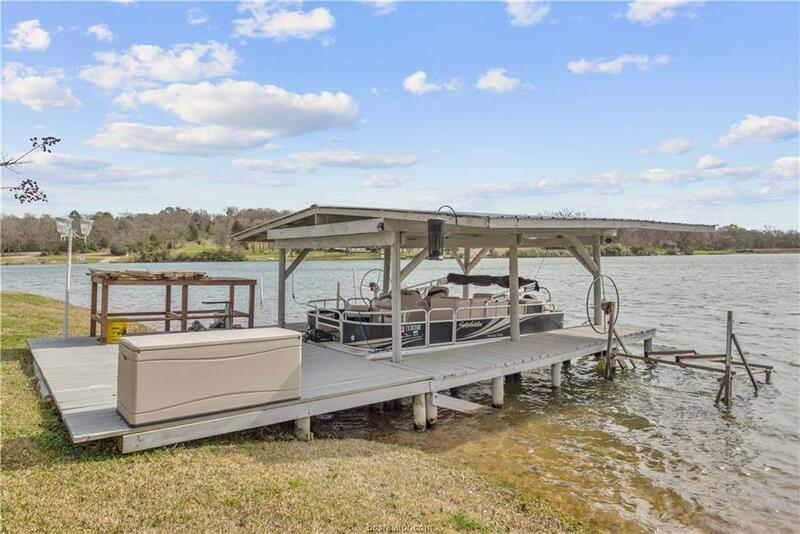 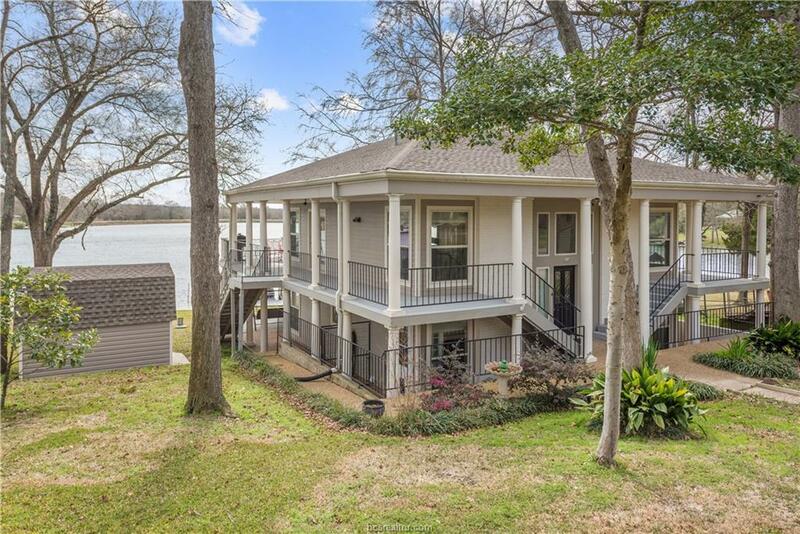 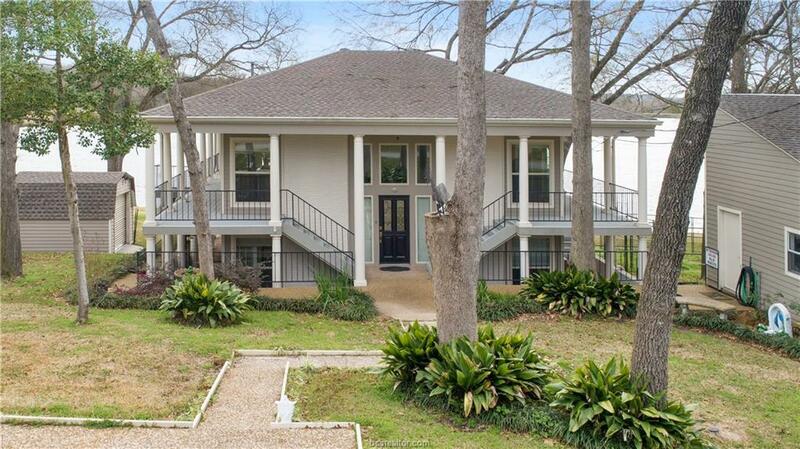 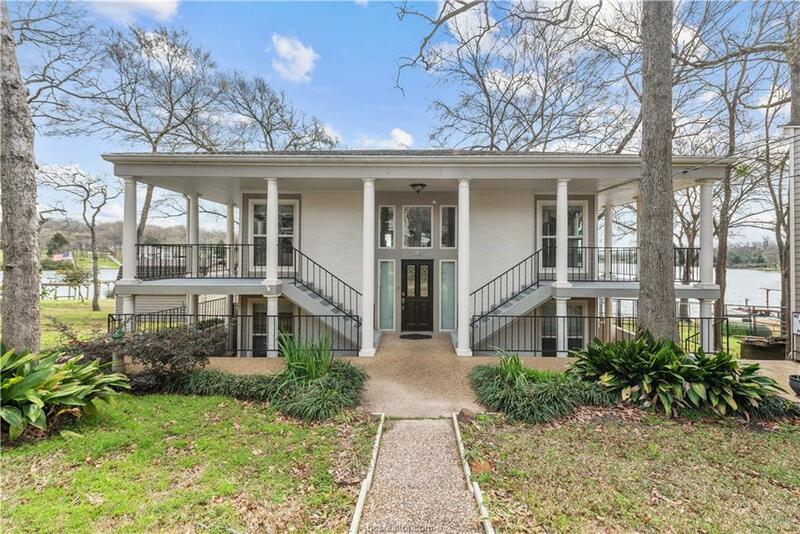 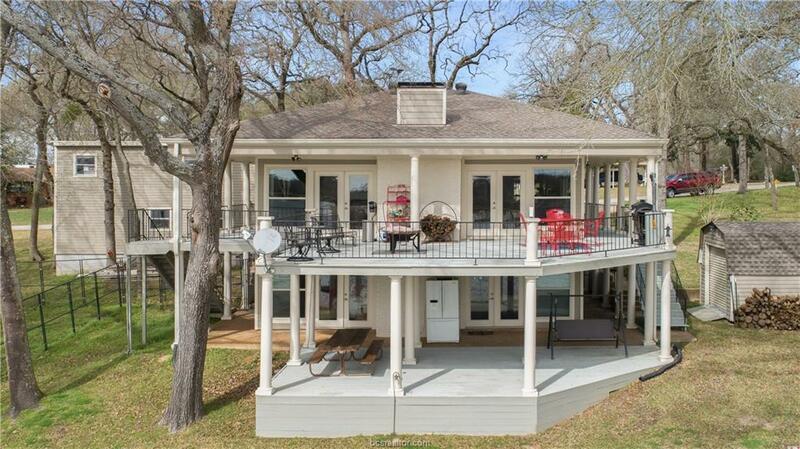 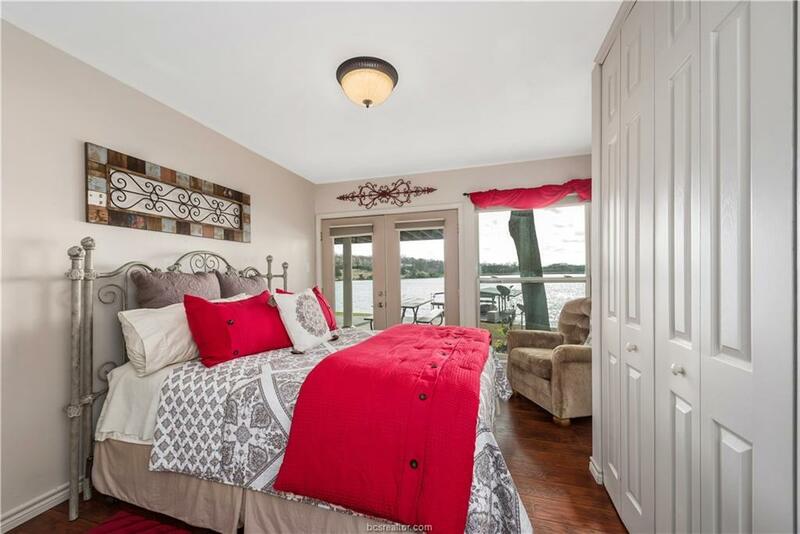 This beautiful lake home will make your wish list come true! 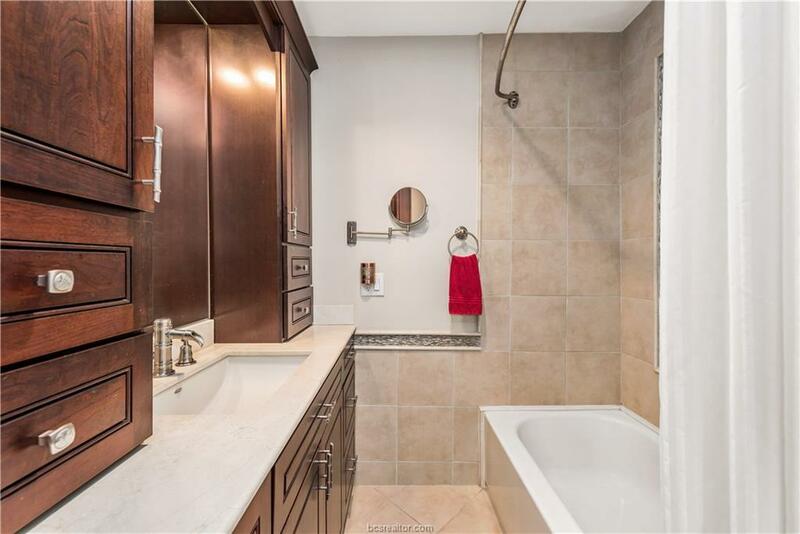 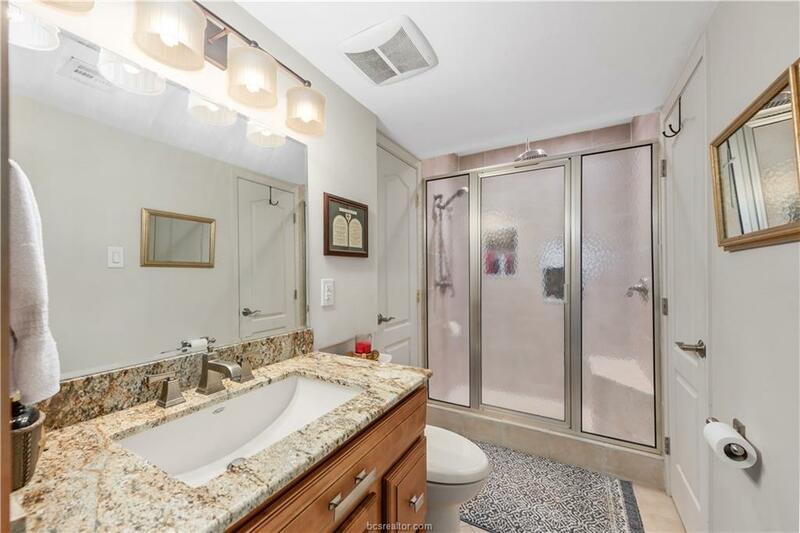 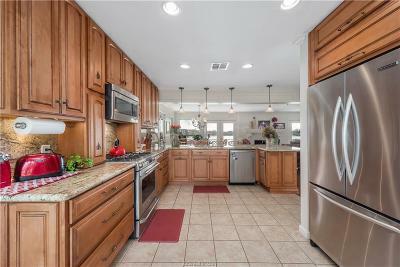 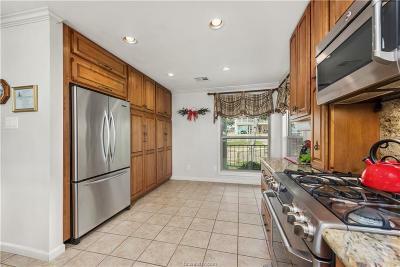 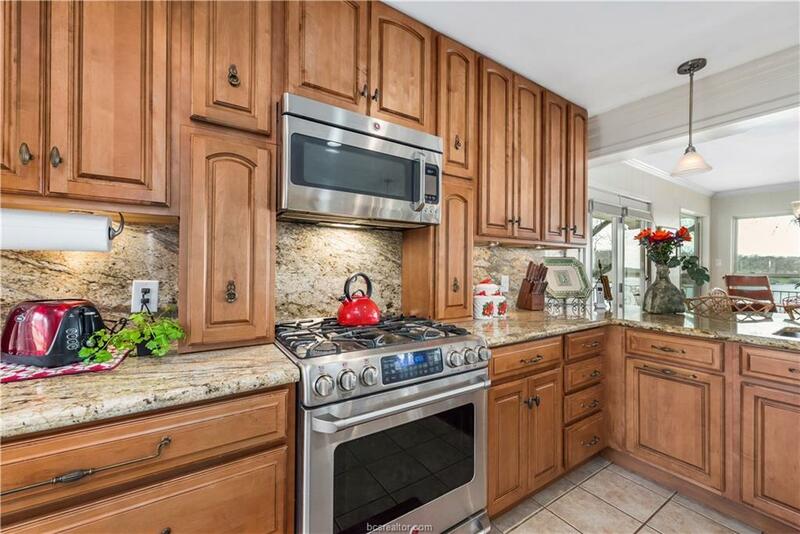 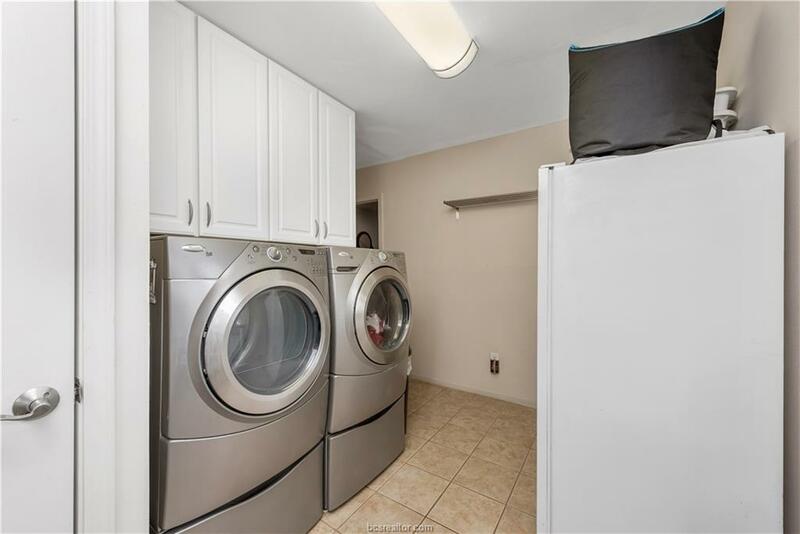 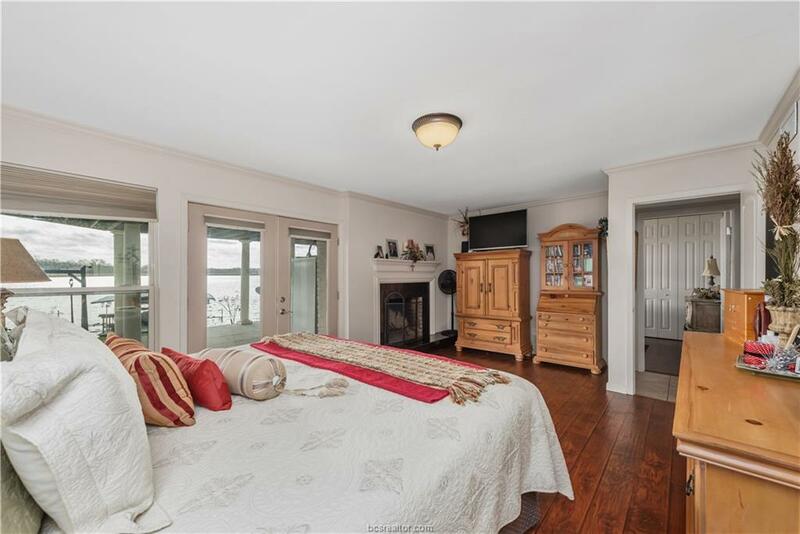 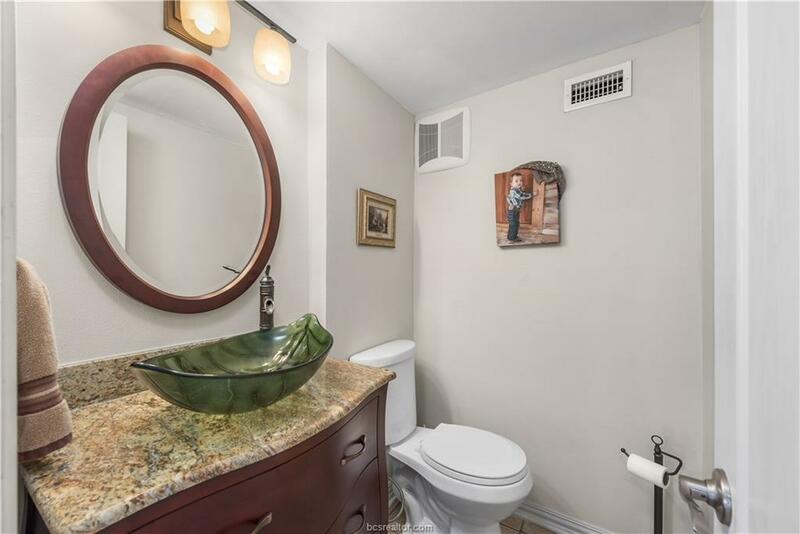 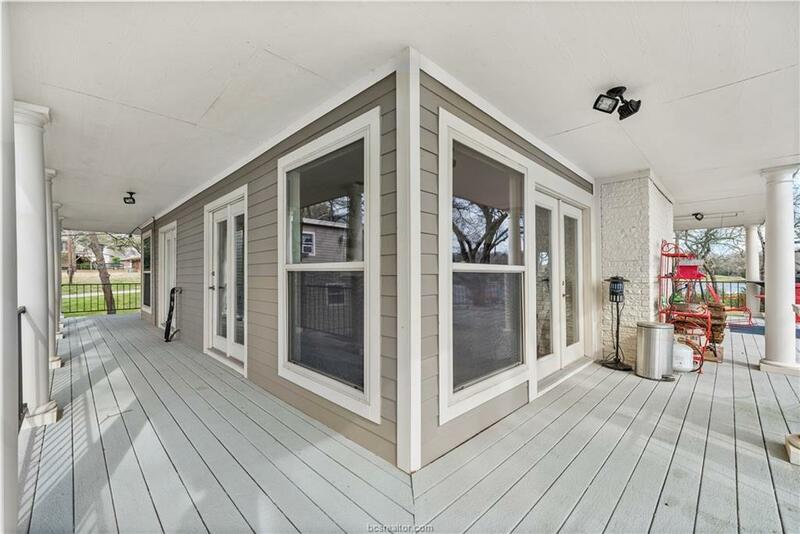 Recently renovated, this 3/2.5 with 2 car detached garage and shop displays quality and design at every turn. 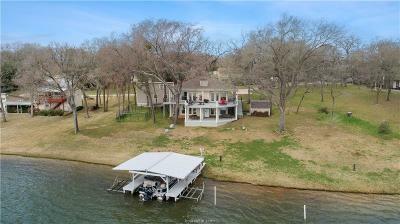 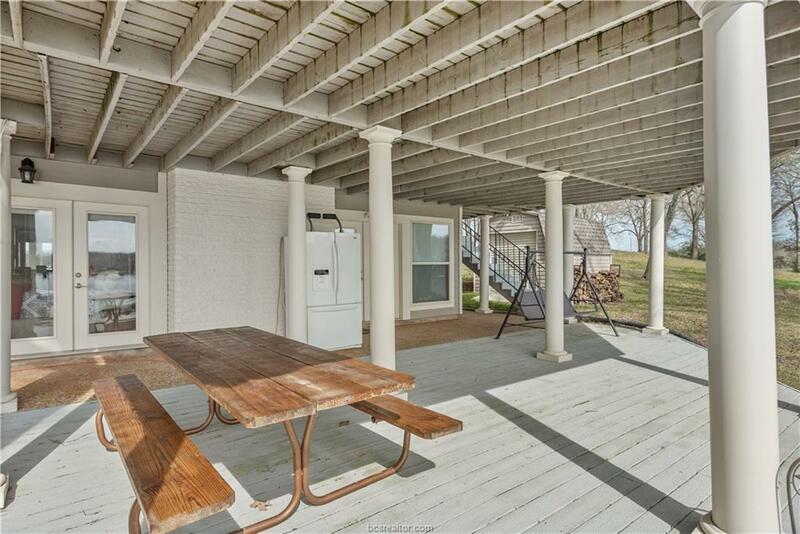 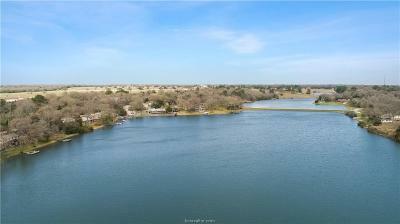 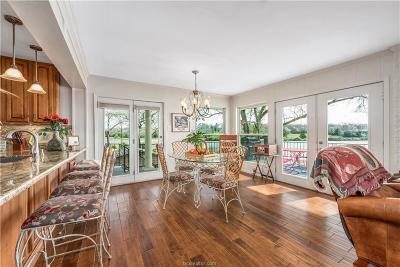 The location is superb with approx 200 feet of lakefront off Swan Lake. 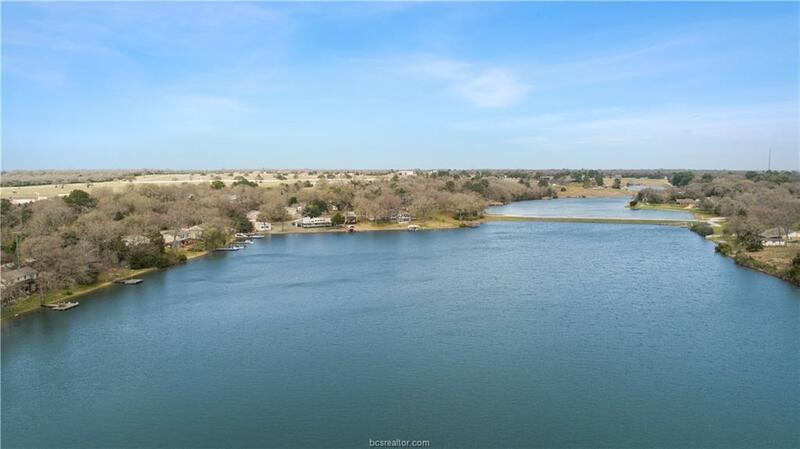 Swan lake is a virtually constant level spring fed lake with exceptionally clear waters. 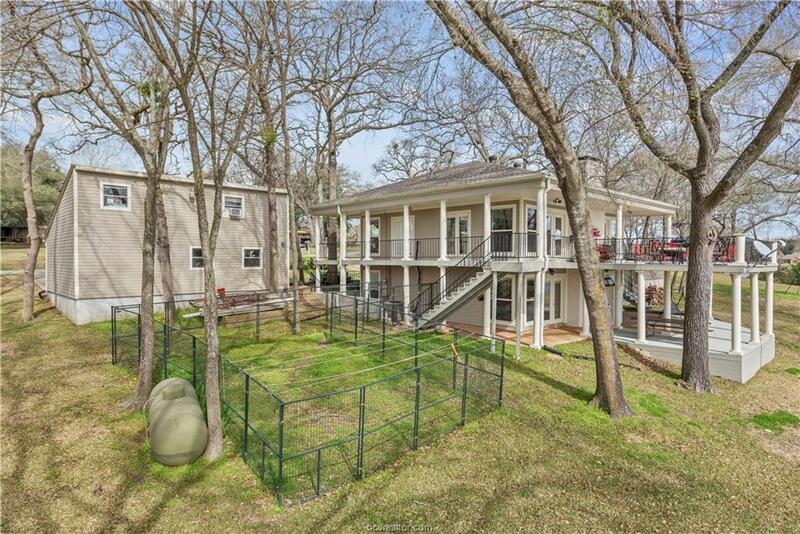 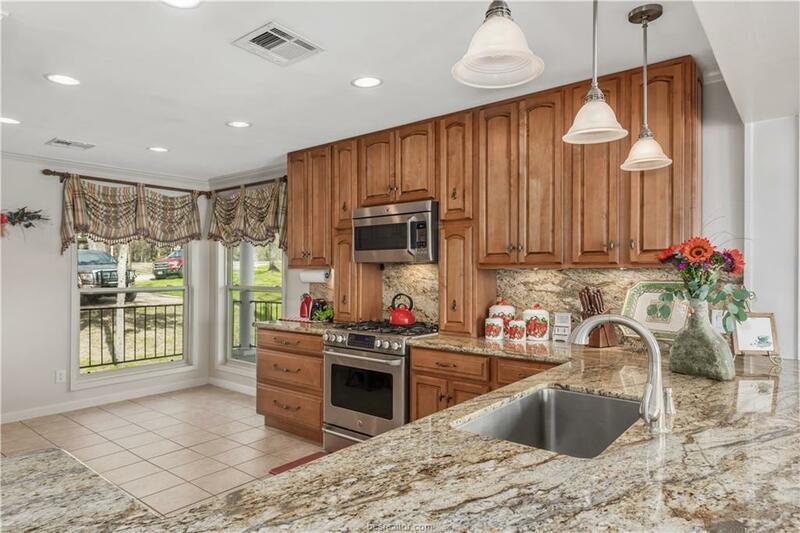 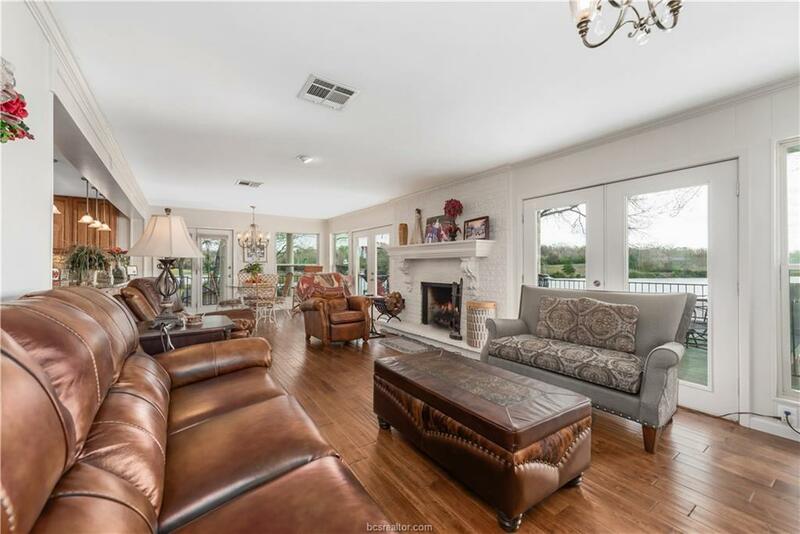 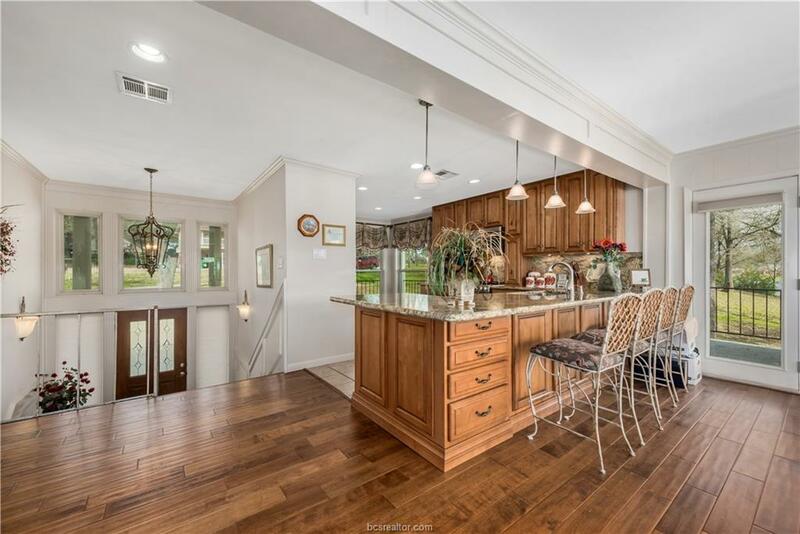 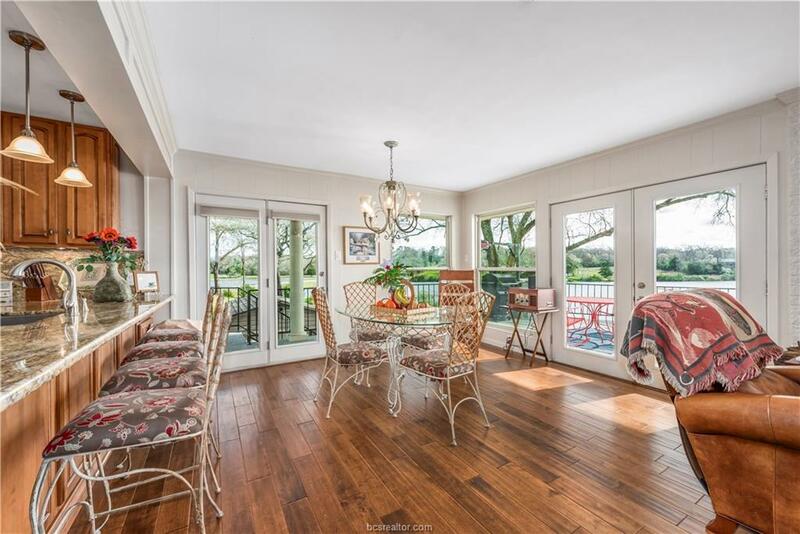 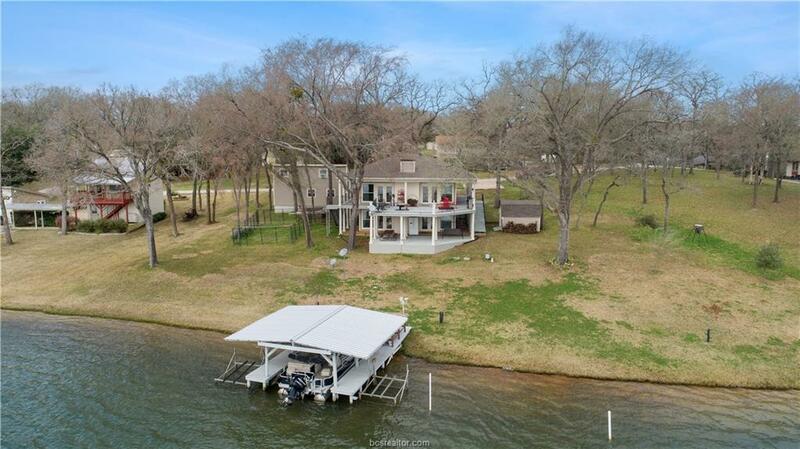 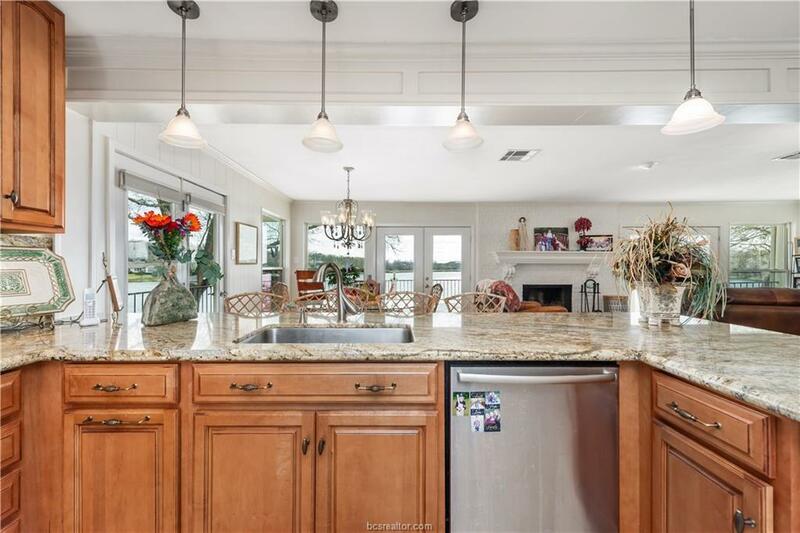 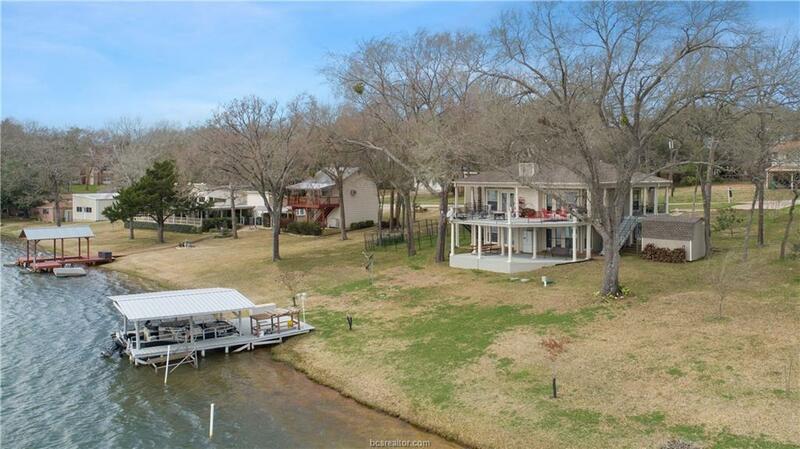 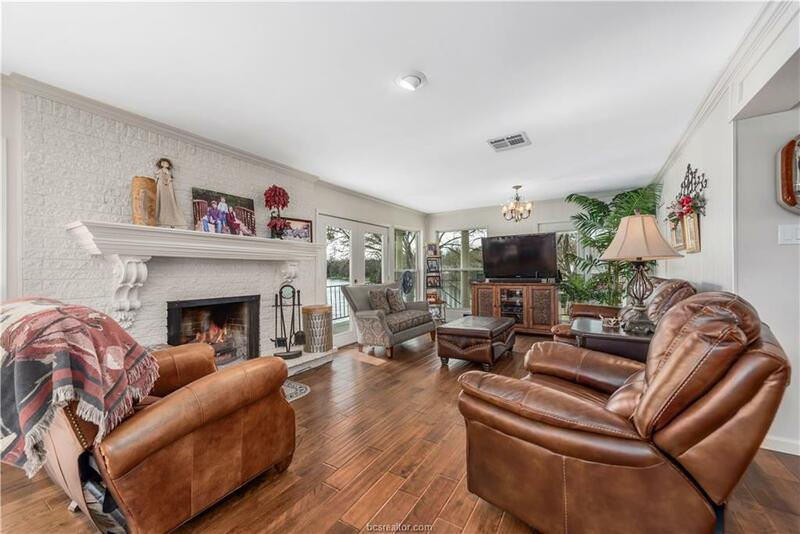 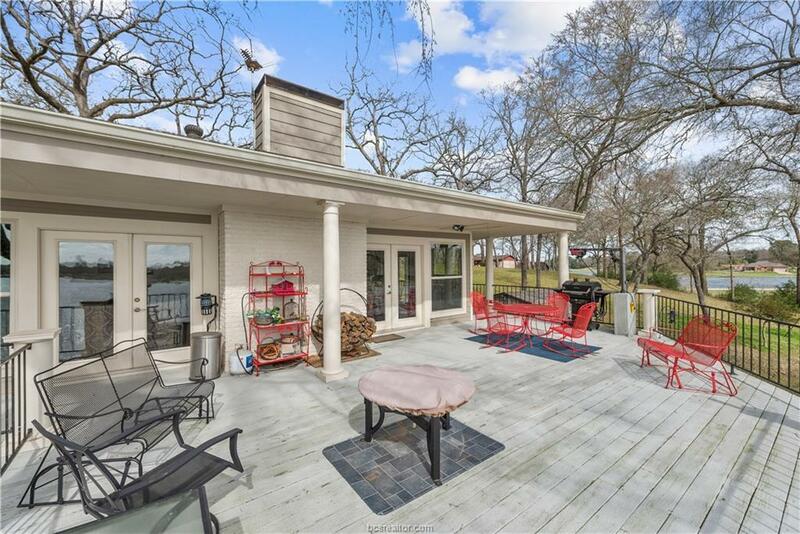 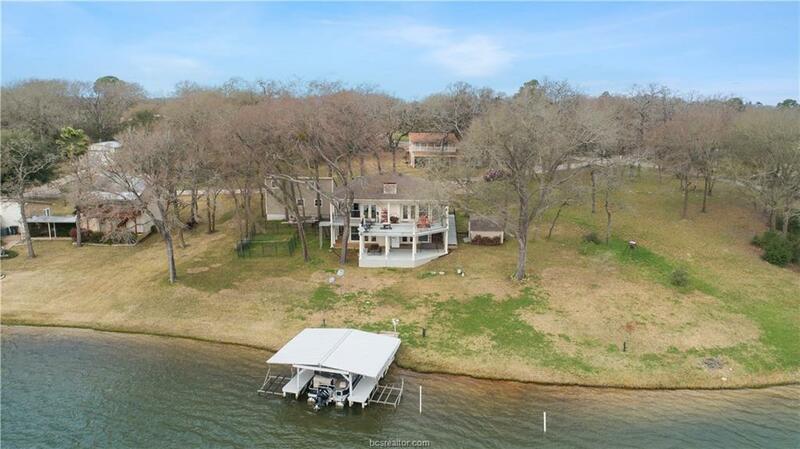 Located in Hilltop Lakes, this home provides you access to the many additional amenities at Hilltop Lakes such as their remarkable 18 hole golf course, private airport, lodging, camping, hunting, tennis, equestrian stables and more. 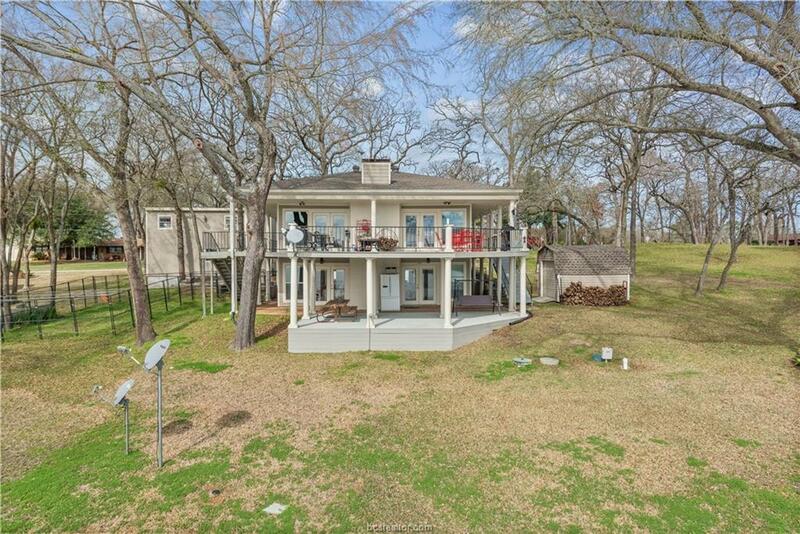 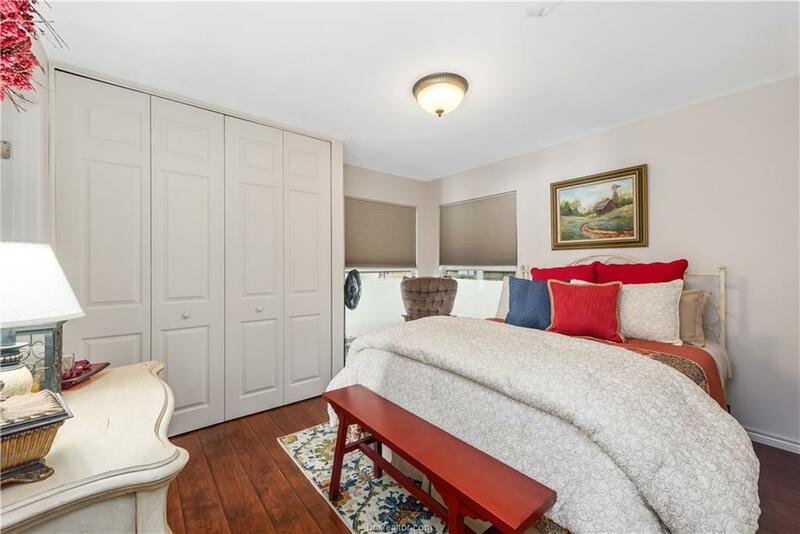 Centrally located approximately 2 hours from Houston, Dallas and Austin, yet close enough (39 miles) to be a bedroom community to the entertainment, sports and actions of SEC country in College Station. 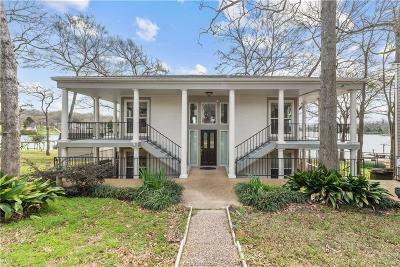 Call soon to schedule your private showing!